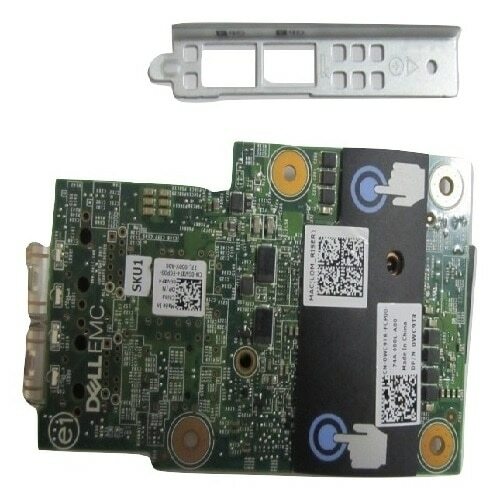 IBM - 13R8930 IBM - P4 SOCKET 478 845G SYSTEM BOARD WITH GIGABIT ETHERNET FOR THINKCENTRE A50P/M50(13R8930). REFURBISHED. IN STOCK. SHIP SAME DAY. IBM - 13R8931 IBM - P4 SOCKET 478 845G SYSTEM BOARD WITH GIGABIT ETHERNET FOR THINKCENTRE A50P/M50(13R8931). REFURBISHED. IN STOCK. SHIP SAME DAY. IBM - 89P7935 IBM - SYSTEM BOARD WITHOUT PROCESSOR OR MEMORY WITH GIGABIT ETHERNET FOR THINKCENTRE A50/S50 (89P7935). REFURBISHED. IN STOCK. SHIP SAME DAY. IBM - 29R9726 IBM - SYSTEM BOARD INTEL 945G POV GIGABIT ETHERNET FOR THINKCENTRE (29R9726). REFURBISHED. IN STOCK. SHIP SAME DAY.